Read brief summaries of how brands deploy Yip Yip to empower their people. GiANT Worldwide offers a global network of leadership consultants a platform to instantly publish social media updates and blog posts on their personal websites. Boston’s premier inbound marketing agency has put Yip Yip in place to introduce clients to powerful new inbound sales capabilities. Unique Homes Luxury Media, a dominant publisher in their industry, partnered with Yip Yip to offer its 3,600 clients content services for digital media. 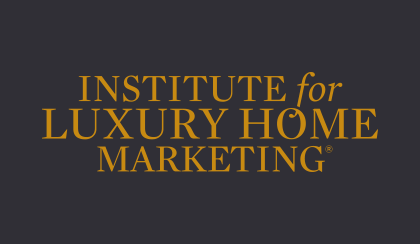 The Institute for Luxury Homes offers a paid subscription service to its members to power the development of their personal brands.